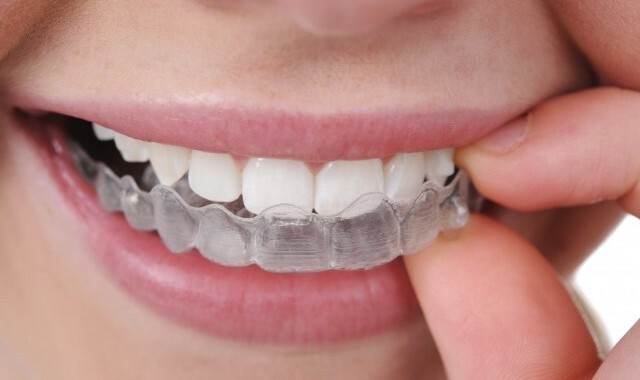 How Long Do You Need to Wear Invisalign Aligners? 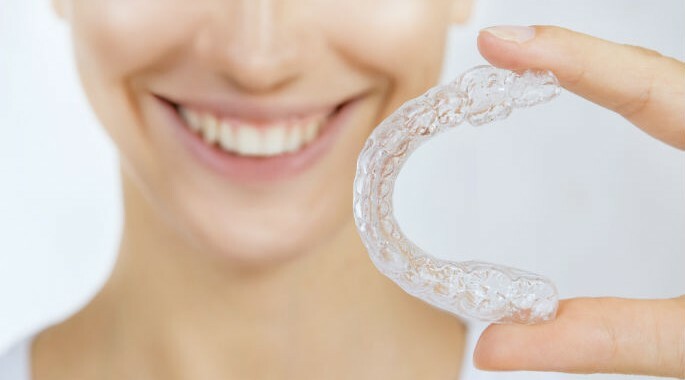 The best way to find out if you're a candidate for Invisalign is by taking our free smile assessment. © Copyright 2017 Smile Lab. All Rights Reserved.